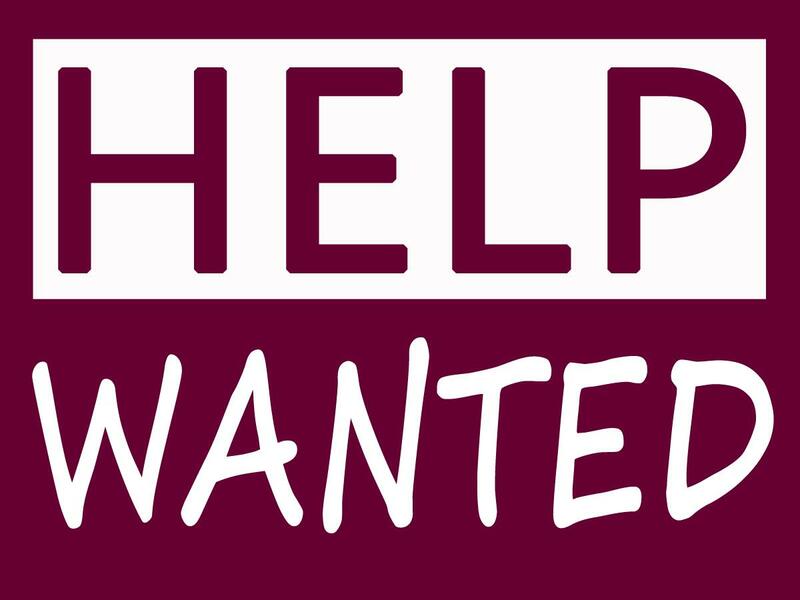 Events Coordinator(s) we are looking for a person or persons to oversee the event committee, recruit volunteers, sponsors, and/or vendors at our health fairs and work with staff to design publicity items and overall strategy. Volunteer to coordinate one event, or all. Events include the Winter Health Fair, Back to School Health Fair, Community Health Fair, Ms. Havasu Senior Pageant, and smaller fundraisers. If you are interested in one of these volunteer positions, please stop by the Health Foundation at 94 Acoma Blvd. S. Ste. 101 A volunteer application may be found on our website and in our office.